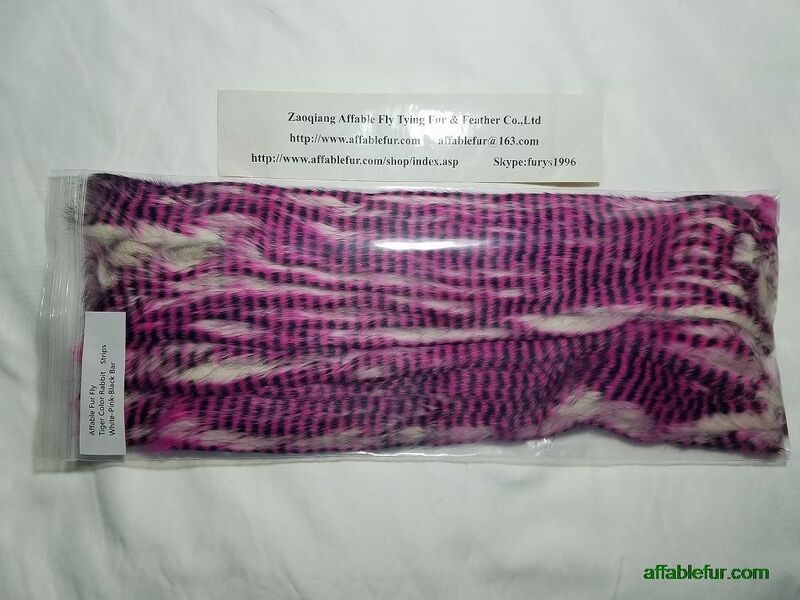 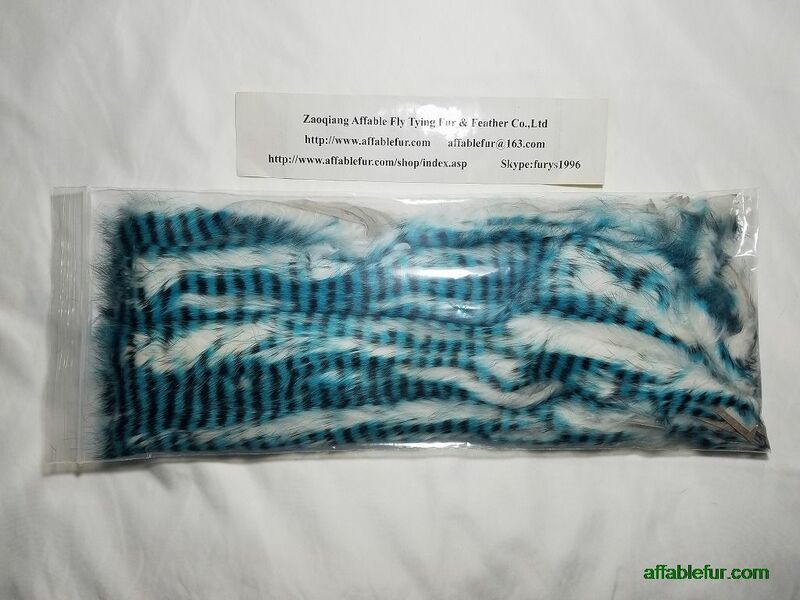 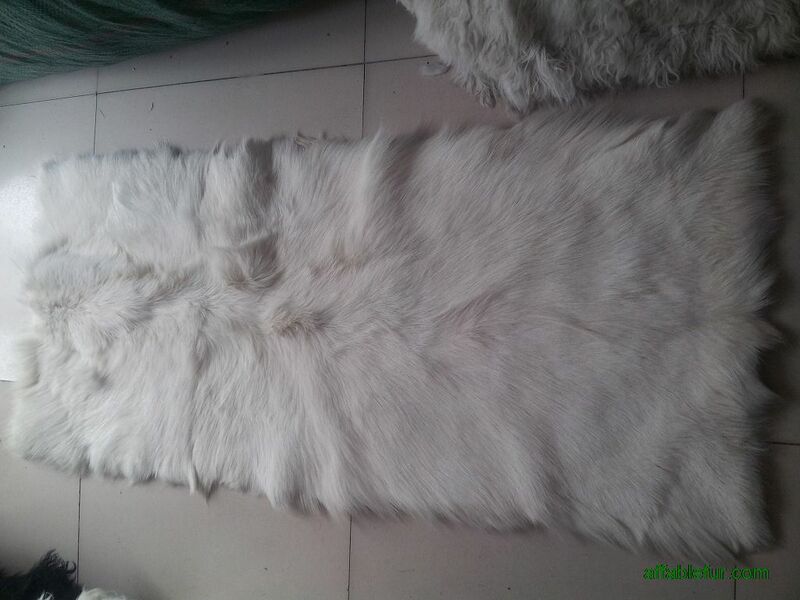 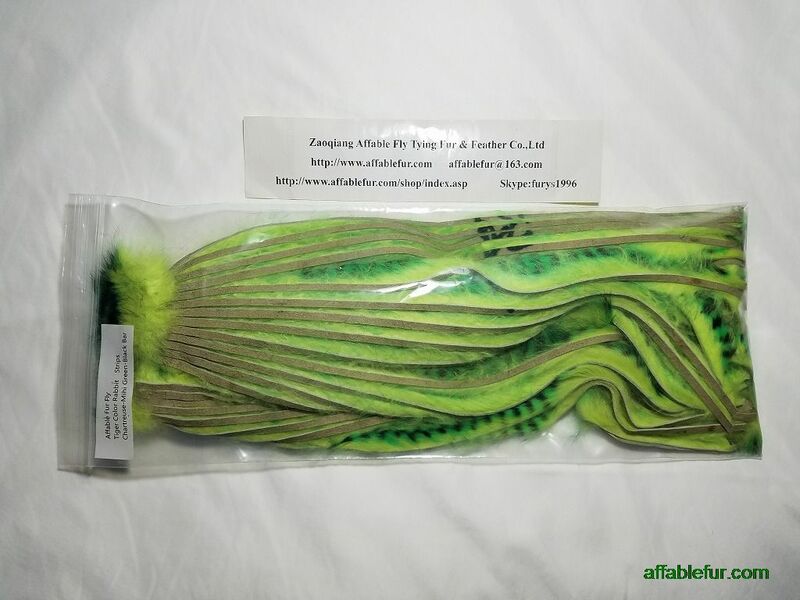 Chinese Kid Goat Hair is a fine , straight hair that is approximately 50mm to 100mm long and is an excellent substitute for bucktail in streamers, crazy charlies and small Lefty's Deceivers. 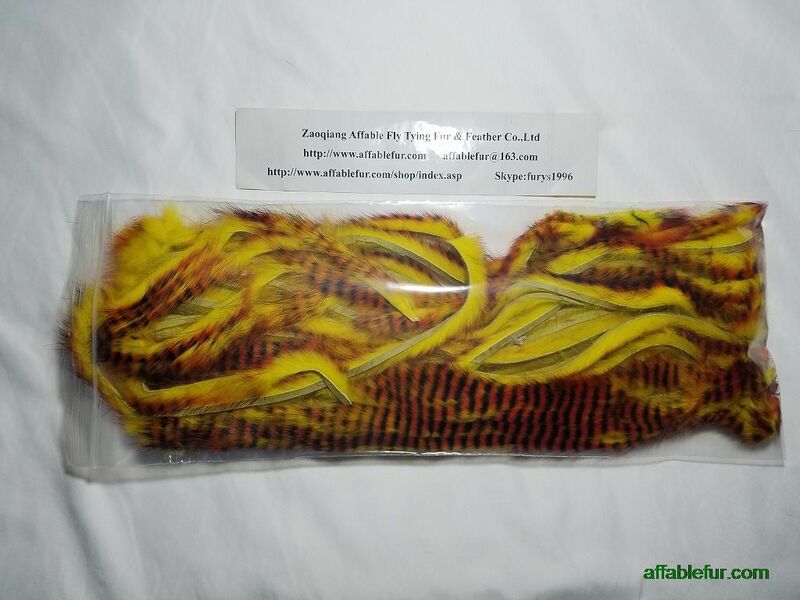 Goat hair on a patch, suitable for salmon, pike and saltwater flies. 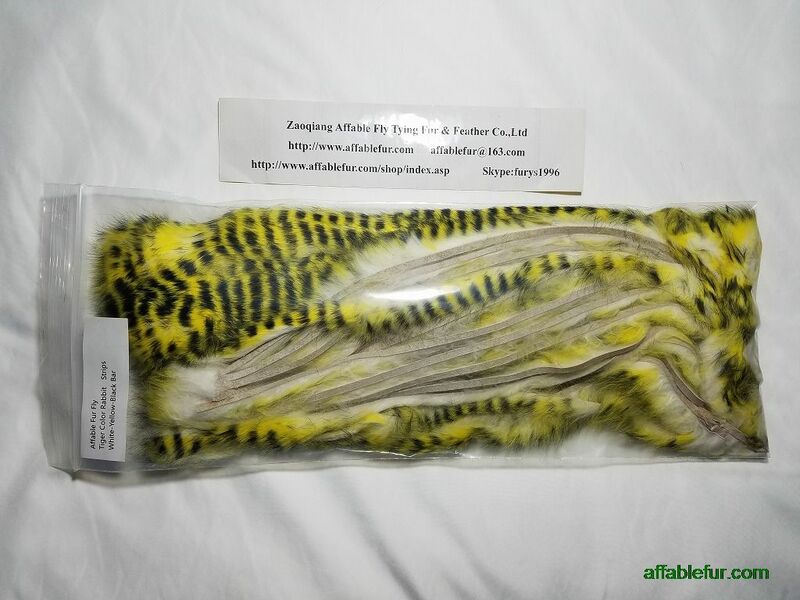 A very popular winging material to use.